The trial of Chief Standing Bear was on April 30, 1879. Chief Standing Bear sued the U.S. Army and the U.S. Government on the basic of the 14th Amendment to the Constitution of the United States. 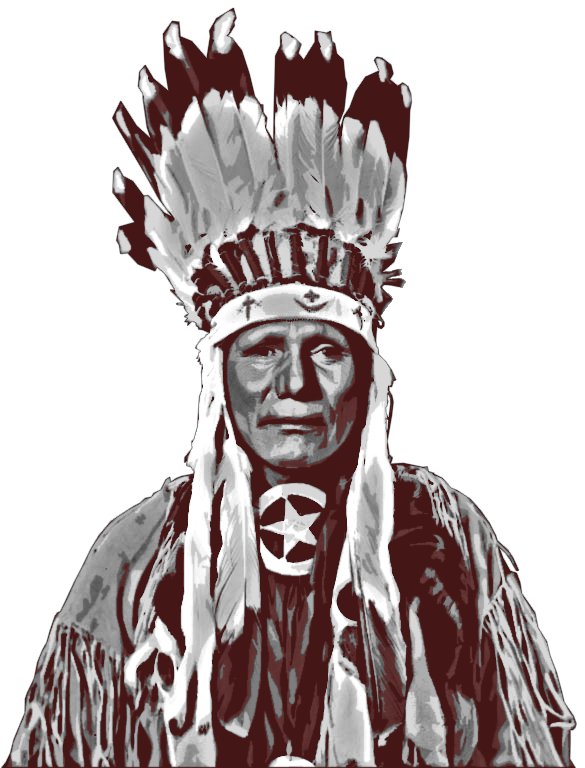 Chief Standing Bear was represented by A.J. Poppleton and John Webster of Omaha, NE. Thomas Tibbles worked for the Omaha Herald who helped to publicize the plight of the Nebraska Ponca Indians. Judge Elmer S. Dundy of the U.S. District Court was the residing judge during the trial. The U.S. Government was represented by G.M. Lambertson. 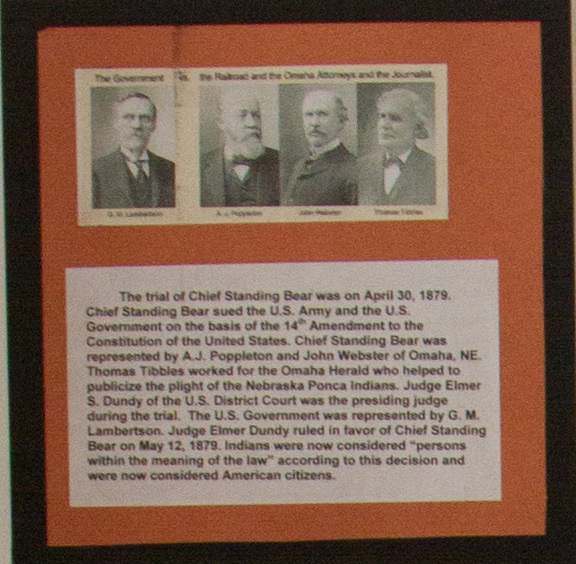 Judge Elmer Dundy ruled in favor of Chief Standing Bear on May 12, 1879. Indians were now considered “persons within the meaning of the law” according to this decision and were now considered American citizens. 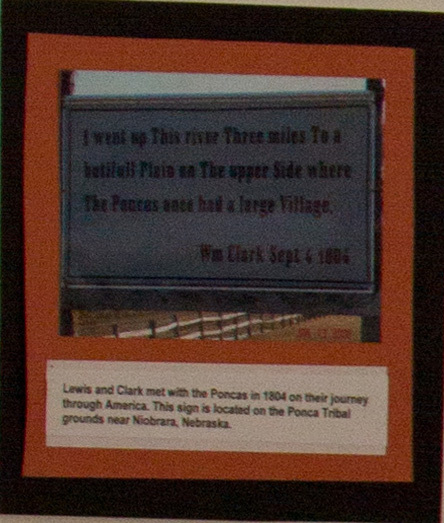 I went up This river Three miles To a butifull Plain on The upper Side where The Poncas once had a large Village.